In one of the most outrageous acts of revenge a victims of police brutality has been detained for 60 days. Haidar Al Shughul is the victim in a short video clippe commonly known as “The video of the slap”. In the clip Mr Al Shughul, his child in his arms, approaches a policeman in uniform to ask for information. The police immediately slaps him for no reason whatsoever. When the victim was slapped again, the child started to cry and the man walked away, having been humiliated and abused. As usual, the Alkhalifa interior ministry said it would “investigate” the incident. Instead of arresting the policeman, the victim was arrested and taken to the torture dungeons. A young man, Yousuf Ali Al Nashmi, has been transferred to intensive care after his health had deteriorated due to severe torture and lack of medical care. The Dry Dock prison is notorious for the lack of care and serious abuse of Bahraini prisoners of conscience. At the Jaw prison, a young Bahraini boy has been banned from setting his exams. Hassan Mahdi who had been sentenced to 15 years in jail for taking part in anti-regime protests hoped he would continue his studies while behind bars. 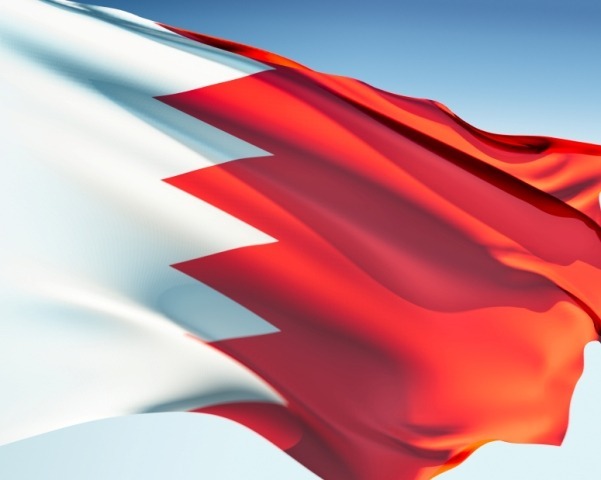 Three Bahrainis, one of them holding an American passport, have been given harsh prison terms for taking part in protests against Alkhalifa dictatorship. Taqi Abdulla Al Maydan, (with US passport), Ali Yousuf Abdul Redha and Ali Al Banna were sentenced to 10 years in jail for protesting against Alkhalifa regime. Any protest is now considered by the ruling family a “terrorist act”. Amnesty International has issued an Urgent Action calling for investigation of torture inflicted on Mr Maydan and that confessions obtained through torture are not used in evidence against him. The raids on towns and villages have continued. In a lightning attack on Sitra on 25th September, 15-years old child was snatched. Nidal Ali Hussain was taken to an unknown location and there are fears for his safety. The father of the martyred journalist, Ahmad Ismael, has been snatched from his house by hooded members of the Alkhalifa Death Squads. On Tuesday 24th September at least six Bahrainis were kidnapped by those Squads from Duraz Town during raids on homes. From Bani Jamra Town a young boy, Mohammad Jaffar was also kidnapped and taken to the torture dungeons. The father of Yousuf Al Mawali, who was tortured with electricity before his body was dumped in the sea in February 2012, is still behind bars since his arrest two weeks ago. He is charged with taking part in “Illegal gathering”. The father has been calling for the arrest and trial of his son’s torturers, but dictator Hamad Alkhalifa insists on protecting those torturers. He believes without them (alongside the Saudi forces occupying Bahrain) his family’s rule cannot continue.